With Philips' unique TurboStar technology, you can fry food using minimal oil and prepare delicious and evenly cooked dishes. There's no need for preheating. Cook a large amount of food, even with its compact design. Thanks to Philips TurboStar technology, all food is exposed to this constant, circulating heat and is cooked through simultaneously. The result is evenly fried food with no turning needed, even when food is piled up. In addition to the heated air flow, powerful direct heat from above quickly crisps the food for delicious, golden-brown results. Crispy on the outside, tender on the inside. 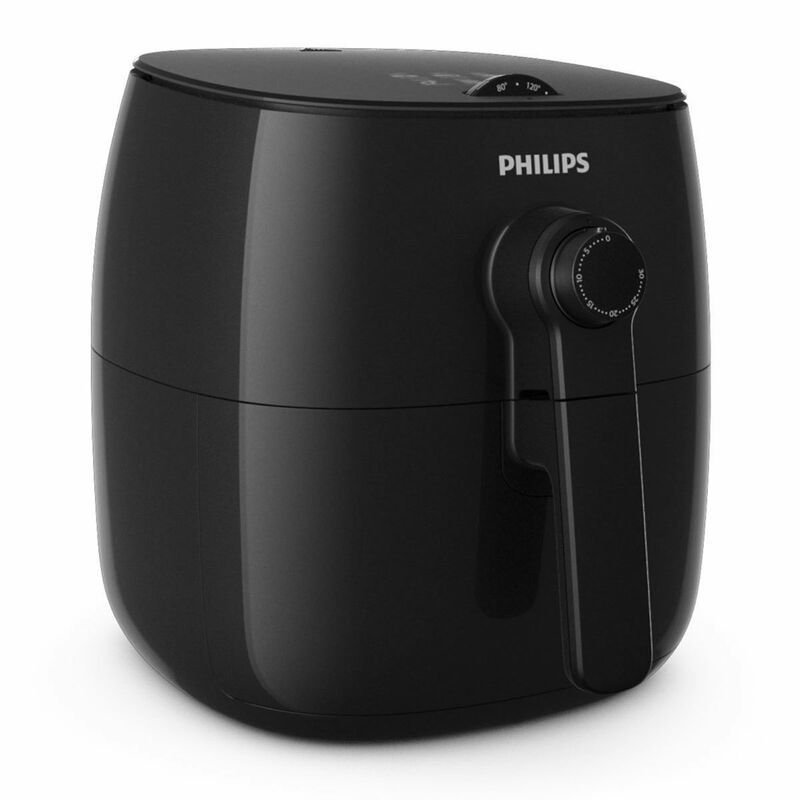 Philips Airfryer is ready to use immediately. 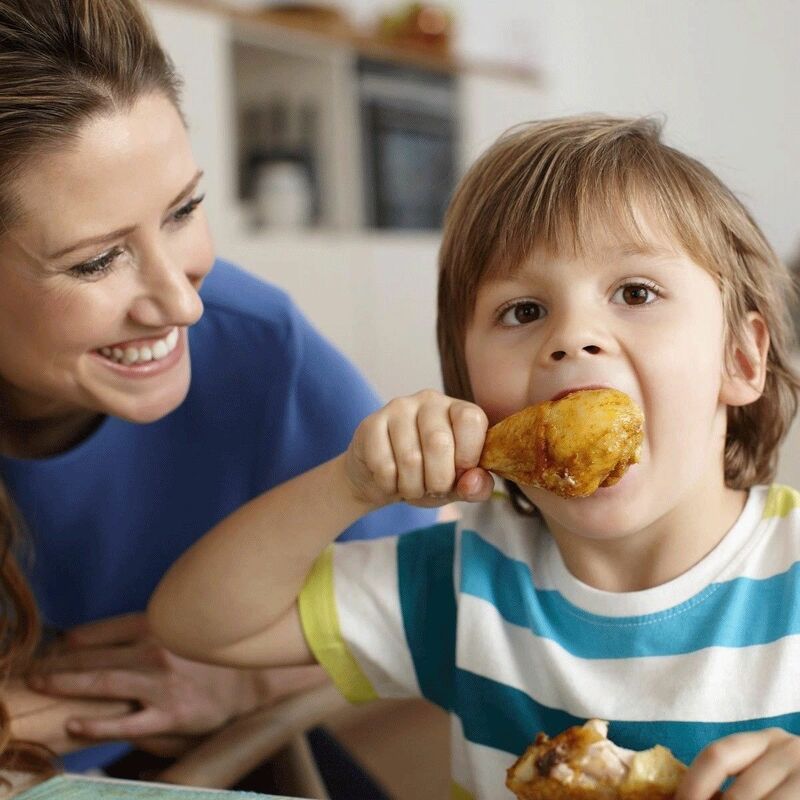 Integrally fast from start to end, use your Airfryer every day to create meals for the whole family. The Airfryer has been designed with compactness in mind, whilst enabling to cook large amount of food. It blends in perfectly onto the kitchen counter top and serves delicious meals for the whole family. Its thoughtful size enables every day usage and a world of possibilities. With Philips’ Airfryer QuickClean basket which includes a removable non-stick mesh, cleaning becomes easier and faster. The removable nonstick coated drawer and the food basket are dishwasher safe for easy cleaning. 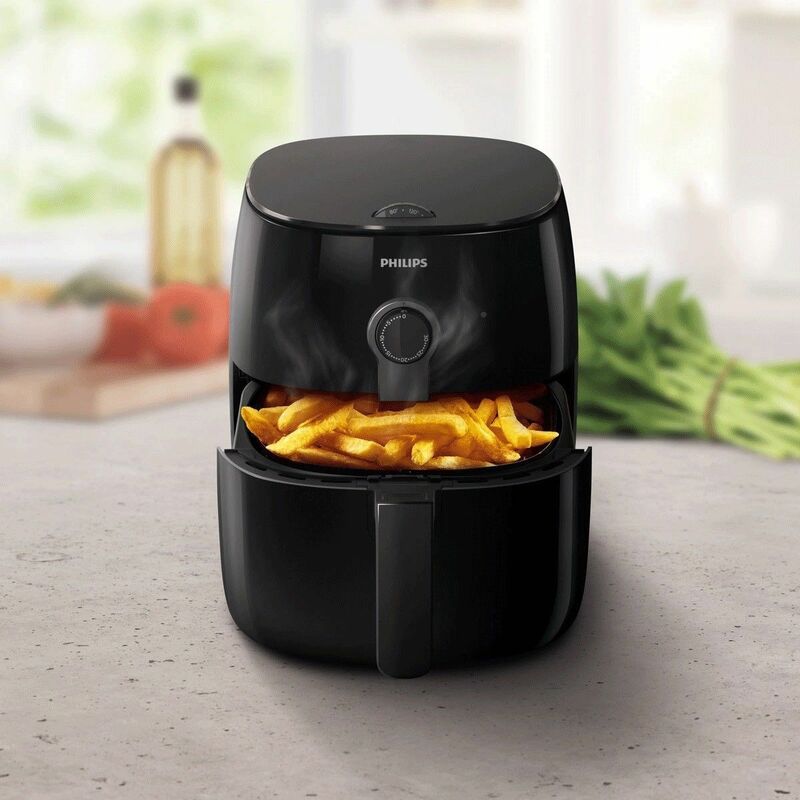 Philips Airfryer with TurboStar technology saves you and your home from the smell of fryed oil compared to a regular fryer.